The best Boer-Goat-New-York information is here. This is a directory of new-york breeders and if you wish to add your details or change details then please use the Directory Form. If you wish to exchange links then also advise me, it helps both our sites in the search engines. POUNDING HOOVES ACRES. - Lori Mills. 662 Peet Road Whitesville, New York 14897. 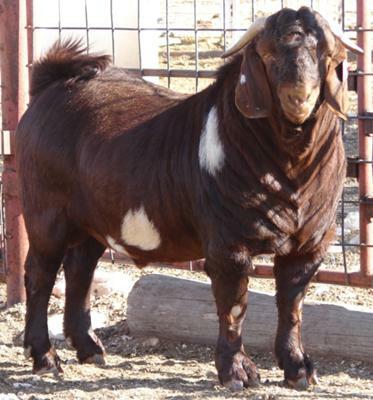 The best Breeders-Boer-Goats information. Look at information at Boer-Goat-New-York.